Have you ever been on vacation and wondered how delightful it might be to have the chance to live in that locale, even part-time? The tangible next step to this realization could be looking at a local real estate guide and perhaps even calling a real estate agent to look at some available properties. Before you know it, the idea of having a second home could take root. But before you go any further, consider the pros and cons of owning a second home. If you think you might want to move into the house permanently, or even keep it as a vacation home, you might consider first renting a home in the same area for a short time. This will allow you to test life at the location before you dive into a massive purchase. If finances are tight, don’t be afraid to get creative. You may be able to share ownership of a second home with another borrower and still make your dream of owning a second home come true. Can You Really Afford to Buy a Second Home? A home is the largest purchase of most people’s lifetimes. Therefore, as you can imagine, buying a second home is, at the very least, an equally major commitment. But if you’re serious, you need to understand what it’s going to take to get a mortgage and maintain your new place. Most people borrow money to buy a home, regardless of whether they own one, two or more. But just because you earned a loan to buy your current residence doesn’t mean you’re a slam-dunk for a second home mortgage. This is because mortgage qualifications are tougher for second homes. To begin with, a second home can’t qualify for government-backed mortgages, such as Federal Housing Administration (FHA) and Department of Veterans Affairs (VA) loans. That means you can’t get the ultra-low or no down payment deals that these loan options offer. Conventional loan lenders will typically want around a 20% down payment. And if it’s an investment property you plan to rent, a 30% requirement is more likely. Furthermore, you will likely have a higher interest rate on the loan if it’s for an investment property instead of a principal residence. Finally, conventional lenders often call for a credit score of 620 or greater to make the cut. Income requirements are also stiffer. You’ll need to need to show that your income is high enough and your overall debt load is low enough that that no more than 36% to 43% of gross income will be consumed by both mortgage payments and payments on other loans, like student loans, credit cards or child support. Lenders may even want you to have up to six months of payments on both properties already squirreled away. Buying a second home means taking on more than just mortgage costs. 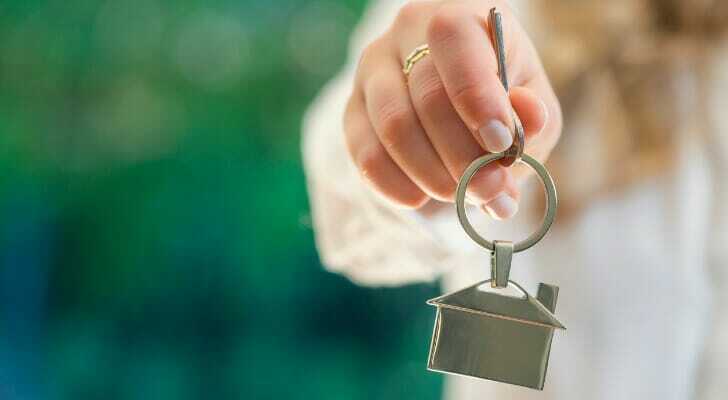 Property taxes, insurance, maintenance and repairs come along with the keys to a secondary property. Hazard insurance may be higher in some resort locations, such as beaches. You may also need extra liability insurance and professional property management if you plan to rent the property. There are also furnishing costs and possibly ongoing fees for landscaping and cleaning. The purchase of a second home is not a small decision. Even one wrong move could be disastrous for your overall financial health. Financial advisors often have experience combining many aspects of someone’s finances, including homebuying, taxes, retirement planning and more. The SmartAsset financial advisor matching tool will pair you up with as many as three local advisors who can help you comfortably integrate a second home into your life. Many Americans select their bank accounts and let them sit without exploring what else is out there. This can be especially detrimental for your savings. A prolonged pairing with a weak annual percentage yield (APY) could doom you to even lower-than-average returns. 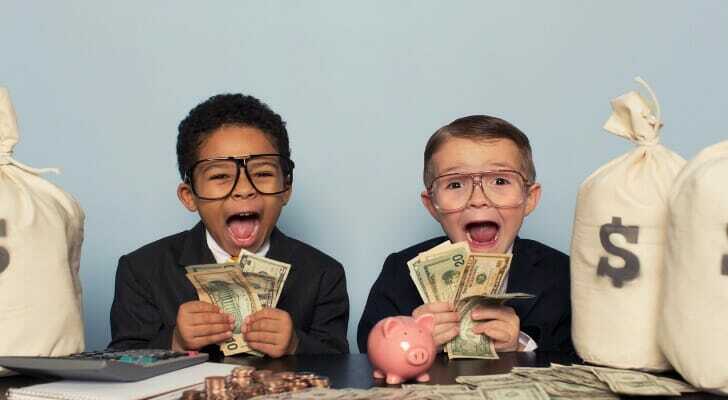 Take a look over our best savings accounts for this year to maximize your banking experience. The post How to Buy a Second Home appeared first on SmartAsset Blog.